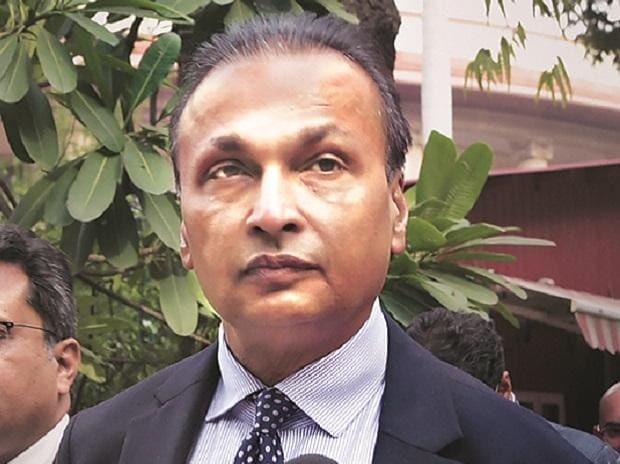 Ericsson has received Rs 462 crore from Indian telecoms firm Reliance Communications Ltd (RCom), the Swedish company said on Monday, potentially saving billionaire Anil Ambani and two RCom directors from a jail term. The court had ordered Ambani and two RCom directors to pay Ericsson Rs 450 crore within four weeks or face a three-month jail term for contempt of court. RCom, which owes a total Rs 571 crore to Ericsson, including a one-time settlement of Rs 550 crore and interest payments of Rs 21 crore, had already deposited Rs 1.18 crore with the Supreme Court in February. RCom has struggled for cash partly a result of a price war triggered by the market entrance of Reliance Jio Infocomm , controlled by Anil's elder brother and Asia's richest man, Mukesh Ambani. RCom had also sought approval from its lenders to release tax refunds of a further Rs 260 crore to Ericsson.